LAKE BUENA VISTA, Fla. (October 2017) -- Paddlefish, the iconic Disney Springs restaurant located aboard a luxurious steamboat, is inviting guests on board for the second installment of their rooftop dinner series. 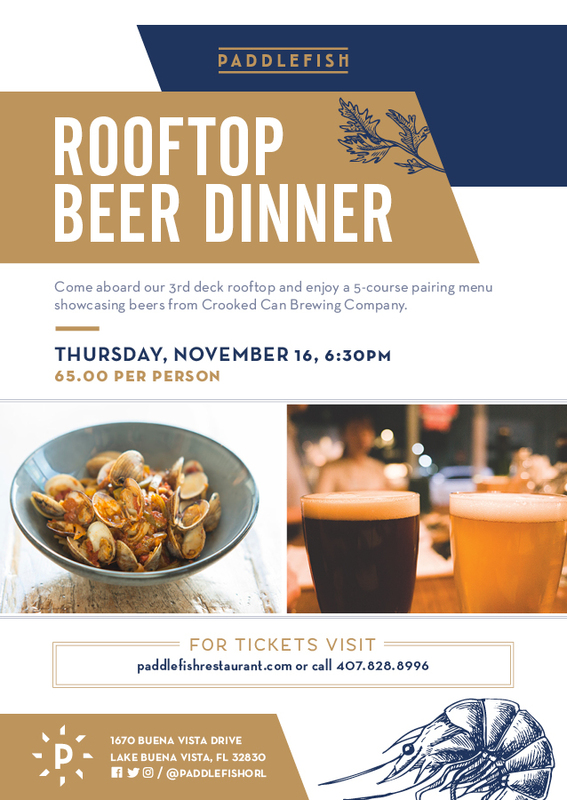 On Thursday, November 16 at 6:30 p.m., Paddlefish and local Orlando brewery Crooked Can will be serving up a 5-course dinner paired with the perfect pint for each plate. The menu for the dinner includes an oyster trio paired with a Mr. Tractor Kolsch Style Ale, steamed clams paired with a High Stepper American IPA, shrimp & chourico gumbo paired with a McSwagger’s Own Amber Ale, and coffee-dusted pork loin and stout-braised Kurobuta pork belly paired with a Freedom Ride Stout. 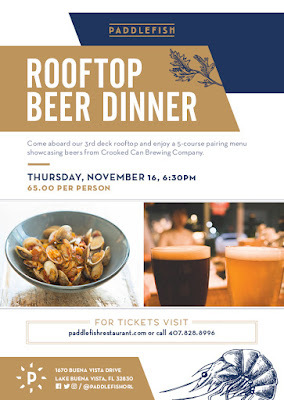 For dessert, Paddlefish will serve up a special spiced apple bread pudding paired with Crooked Can’s Domestic Bliss, a Belgian Golden Strong Ale that has a complex spice character and mild fruitiness to compliment the dish. 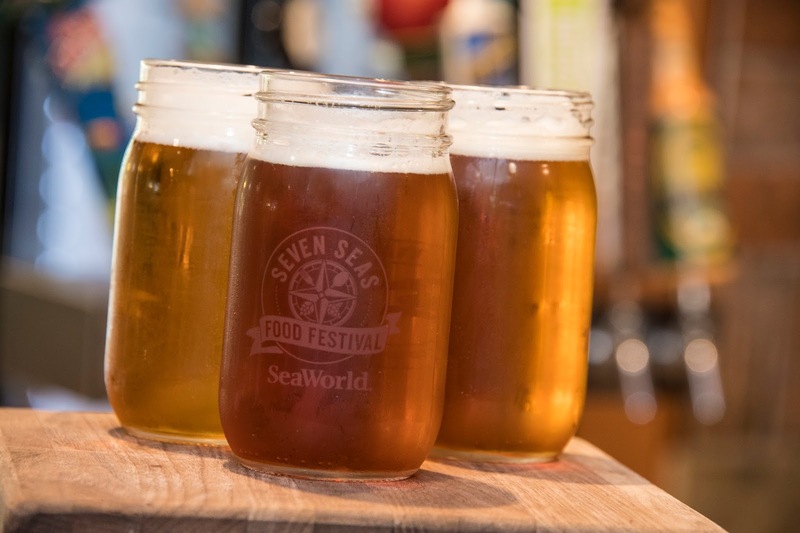 While dining, guests will be able enjoy the beautiful views of Lake Buena Vista and Disney Springs and take home a Crooked Can pint glass as a souvenir. Space for this event is limited. Tickets are available for $65 per person and can be purchased online at Eventbrite. For more information, please visit paddlefishrestaurant.com or call 407-934-2628. Frankfurt is a city of many surprises. One of them is the extent of its viticultural history. 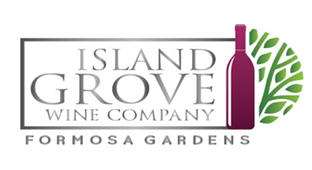 Few are aware of the fact that the metropolis on the River Main has its own vineyard and municipal winery, unlike many German cities. “Lohrberger Hang”, Frankfurt’s 1.3-hectare vineyard, is actually part of the Rheingau, a region famous worldwide for its fine Rieslings. And, as of this year, it even has its own Wine Queen, something that is entirely commonplace in the region’s wine villages. The newly crowned Queen Marilen I finally gives Frankfurt a face to promote its viticultural efforts at home and abroad. When in Frankfurt, make sure to try its famous apple wine too – it’s the perfect choice for a typical evening in the city! Some impressive and luxurious castle hotels well worth a visit are situated close to Frankfurt and the Frankfurt International Airport. The historical Hotel Jagdschloss Kranichstein, a former 16th century hunting castle close to the Art Nouveau city of Darmstadt, is only a half hour’s drive south of Frankfurt. Apart from its 48 rooms offering pure luxury in three categories, it has its own museum, immersing visitors in its historical context. The grand Schlosshotel Kronberg, a castle hotel and golf resort in the Taunus area north of Frankfurt, offers 62 rooms and suites individually designed by Nina Campbell. Commissioned by Empress Victoria Friedrich in 1893, every wall in this building has an exciting story to tell. Here, history and luxury meet in the most elegant of manners, leaving no dream undreamt and no wish unfulfilled. March 30, 2017. Salt Lake City, UT – Salt Lake has become the capital of “Brewtah” thanks to its lively and highly creative brew pub scene, which is beloved by locals and comes as a surprise to some first-time visitors. 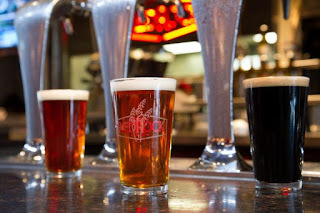 Spread out across the city, from Downtown to Sugarhouse to the Avenues, these brew pubs serving craft beers and hearty fare are perfect on an aprés ski spring day, ideal for a quick bite before a Broadway show at The Eccles Theater and tailor-made for a long session after a day of mountain biking in the adjacent Wasatch Mountains. Here are seven Salt Lake brew pubs that demonstrate the art of brewing in one of the West’s most hospitable cities. 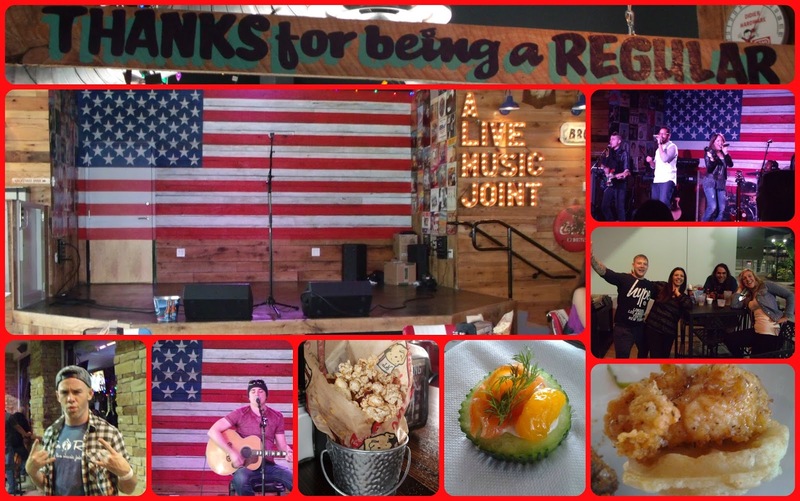 COCOA BEACH, Fla. (March 30, 2017) – Tickets are now on sale for Cocoa Beach Uncorked, an all-new food, wine and craft beer festival launching from the sunny shores of Florida’s Space Coast. The highly anticipated two-day festival will take place June 3-4 on the beach at Alan Shepard Park in Cocoa Beach, a favorite gathering spot for viewing space launches and surfing icons. 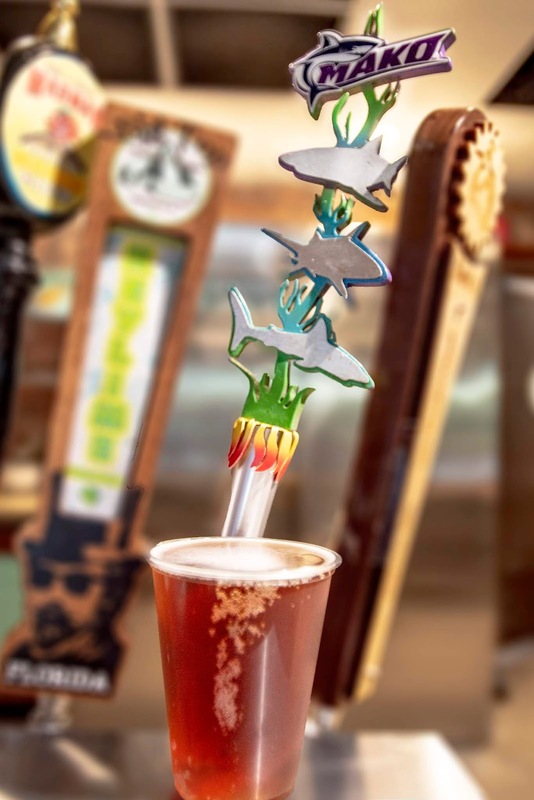 More gastronomical than astronomical, Uncorked Cocoa Beach will celebrate Central Florida’s most renowned chefs, restaurants, and breweries in a culinary showcase served with 180-degree Atlantic Ocean views. 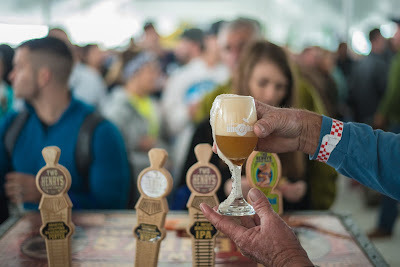 The event is the east coast sister of the popular Clearwater Beach Uncorked, now in its sixth year and well-established as one of the best food, wine and beer festivals on Florida’s west coast. Tickets and details are available online at CocoaBeachUncorked.com. What: Loews Royal Pacific Resort at Universal Orlando kicks off the year with the first Jake's Beer Dinner of 2017. 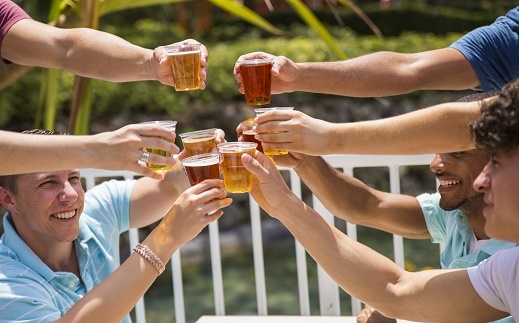 Put on your favorite Hawaiian-style shirt and come savor the adventure of Jake's Beer Dinner at Loews Royal Pacific Resort at Universal Orlando. Taking place only a handful of times each year, this popular event features a five-course dinner paired with specialty craft beer pairings from Orlando Brewing, each expertly selected by the hotel's award-winning chefs. 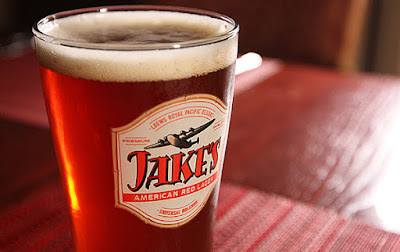 Jake's Beer Dinner takes place in the private Clipper Room located in Jake's American Bar — the perfect place to meet for drinks, food and lively conversation. 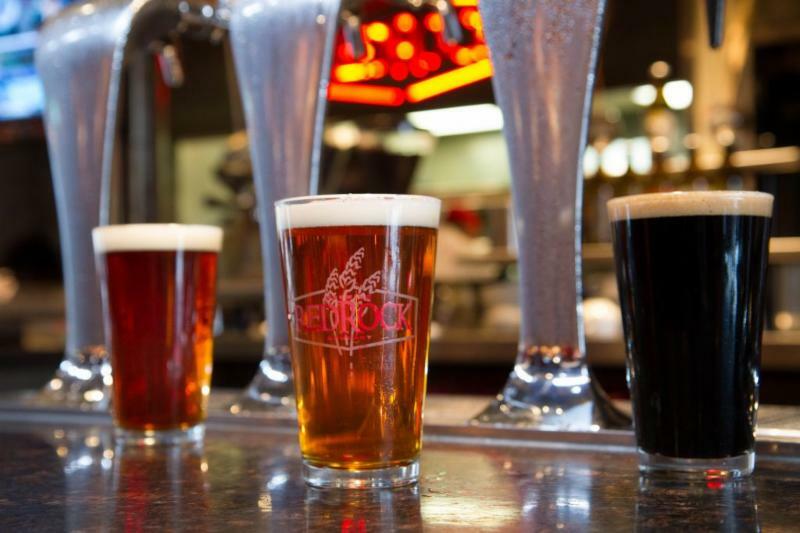 Jake's Beer Dinner is an adults (ages 21+) only event. To purchase tickets, log onto JakesBeer.eventbrite.com. For more information, call 407-503-3200 or emailroyalpacificconcierge@loewshotels.com. Loews Royal Pacific Resort at Universal Orlando lets guests experience the excitement of a time when adventurous travelers first island-hopped the South Pacific, relaxing along their journey at magnificent resorts where they could kick back and enjoy the beauty of the islands. Hotel guests receive an exclusive package of theme park benefits including free Universal Express™ Unlimited ride access and early park admission. With 1,000 rooms and suites and a giant lagoon-style swimming pool, Loews Royal Pacific Resort is connected to its sister on-site hotels and to Universal Orlando™'s theme parks by a scenic waterway. For more information on Loews Royal Pacific Resort, visit loewshotels.com/royal-pacific-resort.